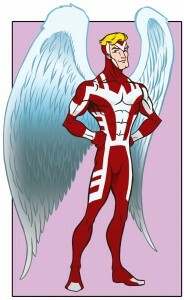 Angel is my latest contribution to The Official Handbook of the Marvel Universe Reduxe Edition blog. 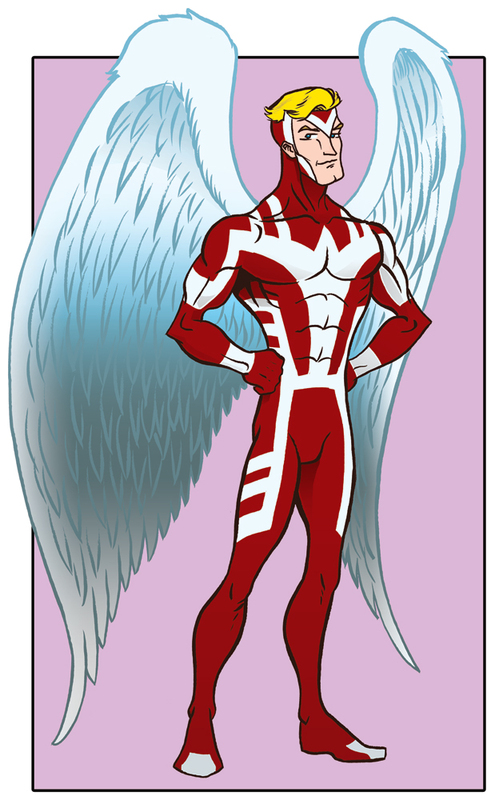 There are many amazing renderings of all the popular and not-so-popular Marvel characters on there. I recommend that you check it!